With small business cyber crime on the rise, business owners need to do everything they can to protect themselves and their data. Here’s how encryption can help. 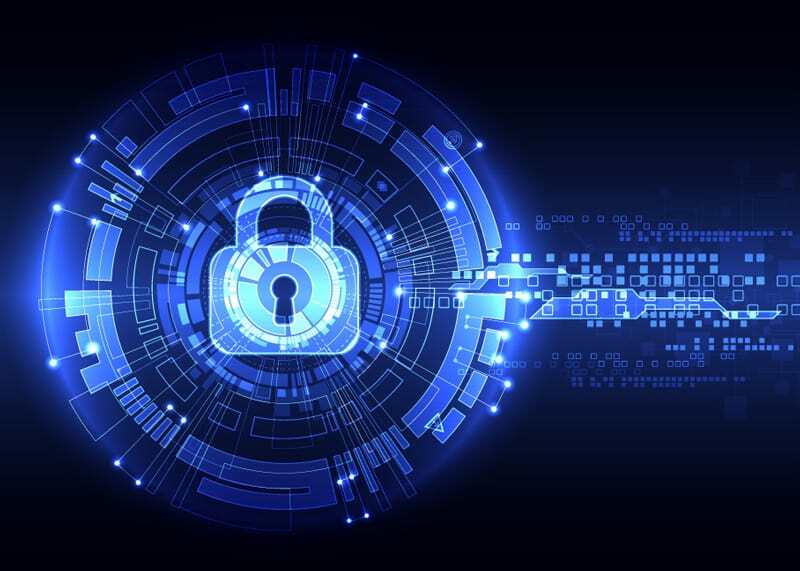 Encryption is a way to secure your data, either while it is stored on a system or device, such as a hard drive or smartphone, or while it is in transit, such as being transmitted across networks. Encryption comes from the Greek word “kryptos,” meaning hidden or secret. When data is encrypted, it is transformed so only the intended parties can read it by utilizing a secret key. This is done automatically with the help of encryption technology, which uses an algorithm called a cipher to “disguise” your data and allows people with the right key to decrypt, or unscramble, the information and view the plain text. (For a more in-depth description of how encryption works, review this article from MakeUseOf.) Encryption is used routinely in the digital realm to keep businesses and customers secure. For example, encryption protects your financial information at the ATM, or when you are making an online purchase if you are patronizing a site using SSL. Cyber criminals target the healthcare industry more frequently than any other sector. IBM’s 2016 Cyber Security Intelligence Index, a survey of IBM’s Security Services clients, found that companies storing patient data experience 36 percent more security threats than organizations in other verticals. These companies are targeted frequently because of the high-value customer data they possess. People’s personal health and financial information are prime targets for thieves who use it for identity theft or ransomware attacks. While many businesses use some form of encryption to protect data in transit, too few use the strategy to protect data at rest. Healthcare data encryption is especially critical. Considering the increased role portable technology devices like laptops, mobile phones, and flash drives play in business operations, and the rise in data security threats, this is particularly important. A security breach isn’t just bad news for your clients whose information has been compromised, it is also bad news for your organization. According to the HIPAA Breach Notification Rule, organizations must “provide notification following a breach of unsecured protected health information.” If the breach affects more than 500 individuals, the organization also has to inform the media. That is certainly not the kind of press anyone is looking for. Encryption is a valuable protective measure for all small businesses regardless of industry segment. It is a proven way to help protect your valuable data and should be part of your small business’s approach to data security. Do you need assistance with small business data encryption? Anderson Technologies, a team of cyber security specialists in St. Louis, has extensive experience working with small businesses to keep their organizations secure. To learn more, call 314.394.3001 or email info@andersontech.com today. We recently published a guest article about zero-day threats on the technology news website, ReadITQuik. Mark Anderson shared some of his expert IT consulting advice with recommendations of immediate actions to help protect your business. Are you in need of expert IT consulting? Anderson Technologies is a St. Louis IT consulting firm that specializes in system administration for small businesses. Let us help you today! Give us a call at 314.394.3001 or email us at info@andersontech.com. What are Quotables? This is a category in our posts to highlight any publications that benefit from our expert IT consulting advice and quote us in articles for their readers. Taking Your Nonprofit to the Cloud!